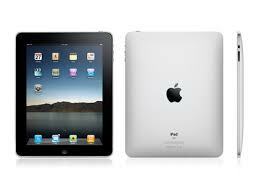 The Beaufort Gazette and Island Packet want to give you a free Ipad. "There may be no such thing as a free lunch, but there is indeed a free iPad," there online department posts in its blog. That said, it's not a free lunch if you have to fill out a form.